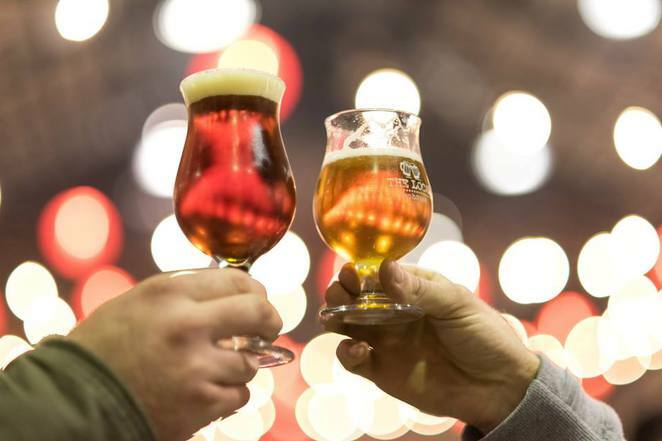 Fans of craft beer in Sydney will be able to quench their thirst with a huge quantity of quality brew when GABS Beer, Cider and Food Fest leaves Melbourne and arrives in town this May. The Great Australasian Beer SpecTAPular or GABS in short is touted as one of the top 20 beer festivals in the world according to Beer Connoisseur magazine out of the US. This year, GABS will also celebrate cider by bringing together some of the best artisan cideries in Australia and New Zealand. 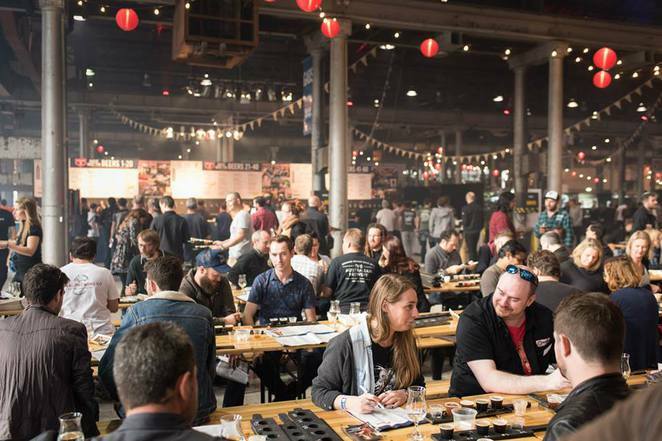 Together with the top breweries from both nations, they will produce some 150 festival beers and 10 festival ciders exclusively for GABS and open kegs in Auckland. 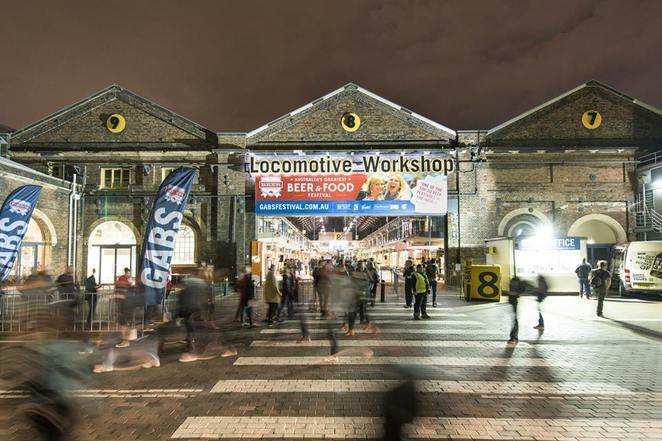 To top this all off, there are hundreds of brewery stands accompanied by classes, food stalls and live entertainment to make sure there's enough fun and food to go with the beers. 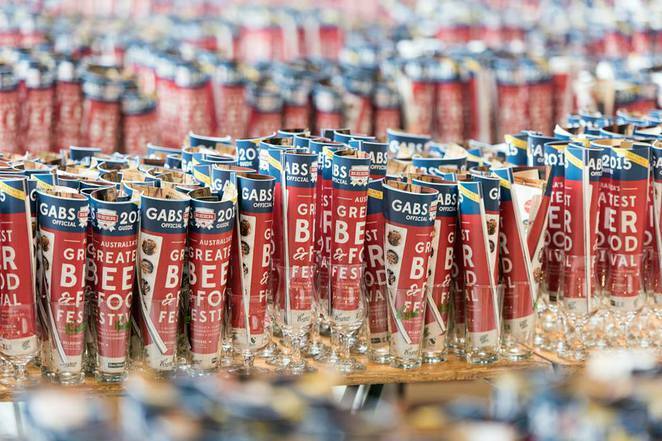 Since its inception in 2012 by Steve Jeffares and Guy Greenstone, GABS has grown from strength to strength to become a top industry and consumer event in Australia. These are the same guys behind the popular Local Taphouse beer bars in Sydney and Melbourne. I caught up with Steve and Guy to get a quick inside scoop of GABS Beer, Cider and Food Fest running on 27 and 28 May at the exhibition hall of Australian Technology Park. Lionel: What was the inspiration behind starting GABS? 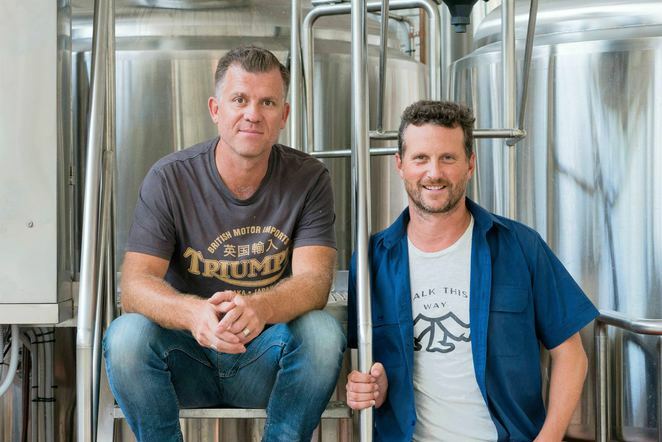 Steve & Guy: At The Local Taphouses in Melbourne and Sydney, we have always tried to create consistently exceptional hospitality experiences and share our love of craft beer with as many people as possible. With GABS 2016 expecting about 30,000 people in Melbourne, Sydney and Auckland, we're still doing that but on a pretty grand scale! We love the challenge of creating a unique and fun festival where people could step into a welcoming environment that encourages people to explore the incredible diversity of beer. Lionel: What's different between GABS and other beverage and food festivals in Sydney? Steve & Guy: The single biggest difference is that 130 of the best breweries and cideries from across Australia and New Zealand make a special 'Festival Cider' just for GABS. Lionel: What's new and exciting at GABS in Sydney this year? Steve & Guy: GABS Sydney has now expanded to two days and we have many new and improved elements - more beer and cider, more interactive exhibitor stands, a bigger entertainment program and even better food. We also have free Time Out Tours for people wanting to have a professional guide them through their own beer adventure. Lionel: Any recommendations for craft beer fans? Steve & Guy: To responsibly try as wide a variety of different beer styles that you haven't tried before. One of the exciting things about craft beer is the diversity of flavours and GABS is the perfect opportunity to explore that. Lionel; What can home brewers look forward to? 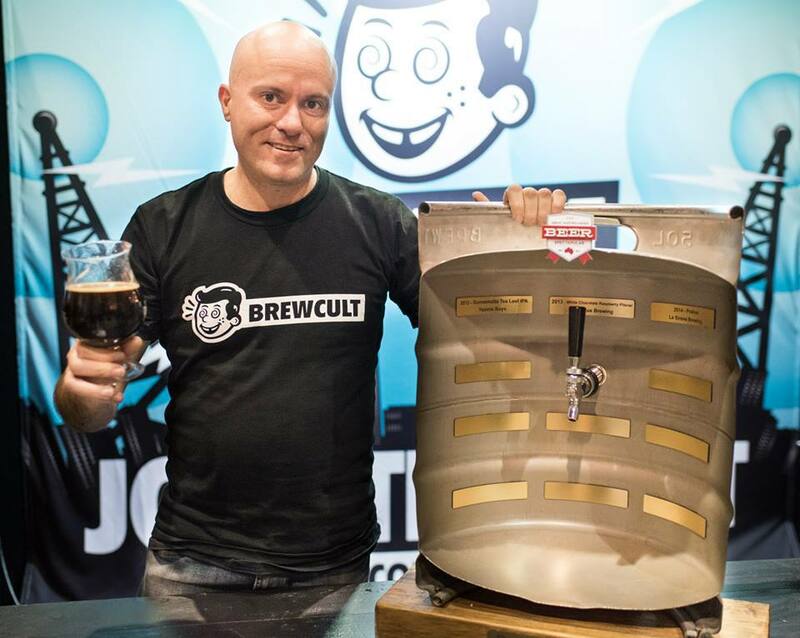 Steve & Guy: Local homebrewers will have a chance to meet dozens of professional brewers and taste their creative Festival Beers made especially for GABS along with their regular range. Each year, we give the reigning Australian Champion Homebrewer the opportunity to brew a new Festival Beer for GABS so that will give other homebrewers something to aspire to as well! Lionel: What's up with Auckland? Steve & Guy: Auckland hasn't had a beer festival for almost two years so Kiwi brewing industry friends suggested GABS might work there. We have supported New Zealand breweries at GABS and the Taphouses for years so it made sense to have a crack but it all happened pretty quickly. Like we did in Sydney, GABS Auckland will probably start small but we hope people enjoy it and we can build on that in the years ahead. 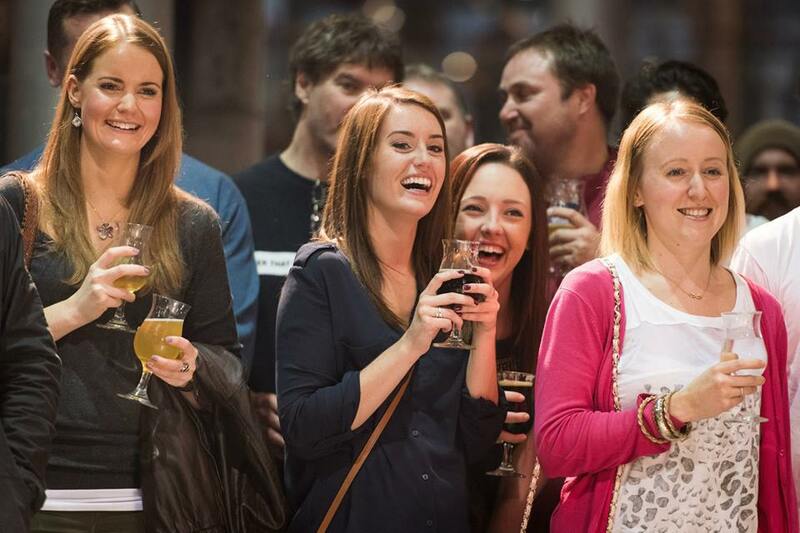 GABS is definitely bringing a cornucopia of beer and cider to Sydney. You can look forward to sampling paddles derived from over 400 types of beers and ciders. There are also unique, one-off festival beers made from marshmallows, cinnamon, jam, cocoa nibs and even chipotle spices. 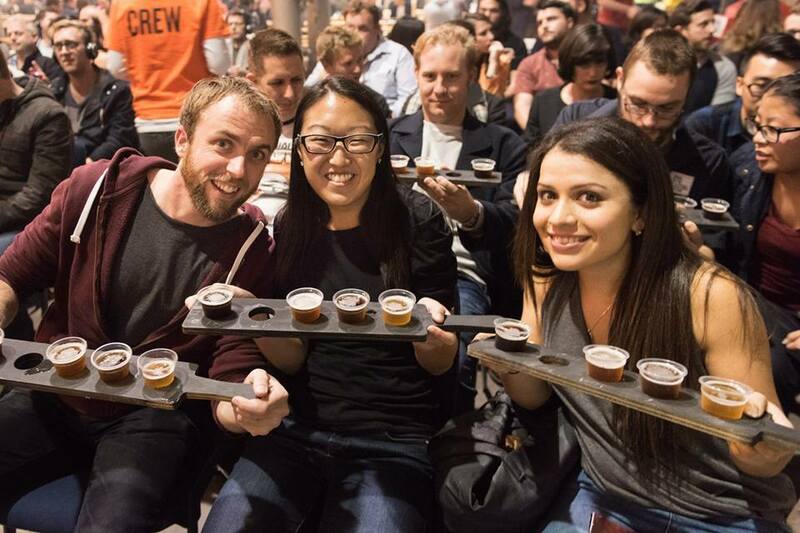 With so much to see, smell, touch and taste at GABS in Sydney, you can expect tickets to fly out the door. Visit the website to grab your tickets now. Why? 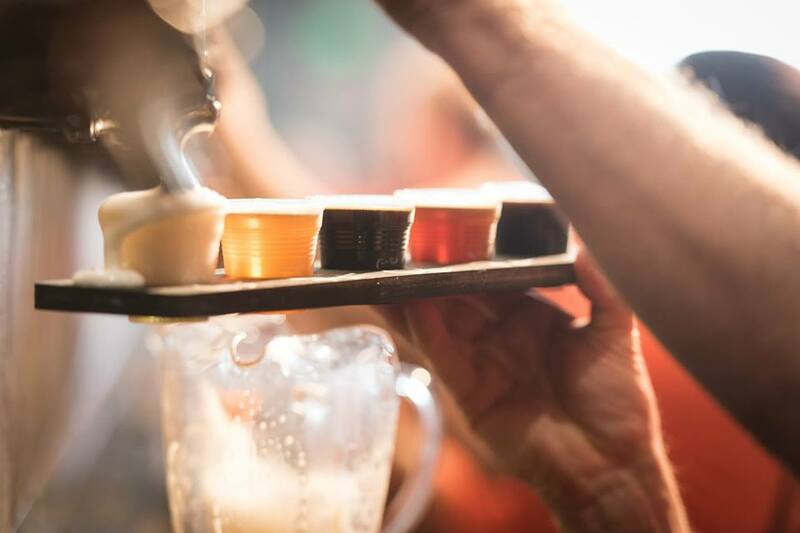 Where else can you enjoy so much beer in one venue?